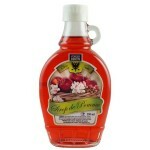 Natural apple juice without sugar nor water. 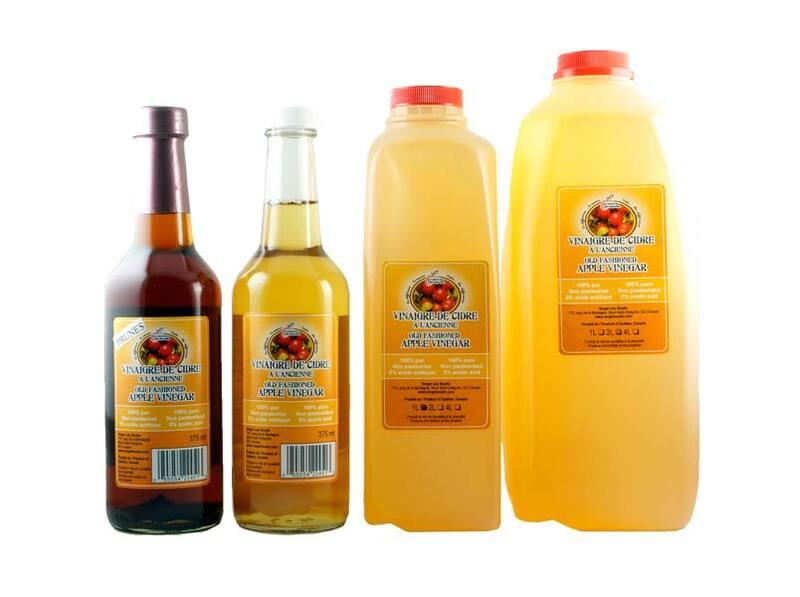 Minimum 3 years in a barrel to produce a natural cider vinegar with minerals potassium, magnesium and phosphorus. 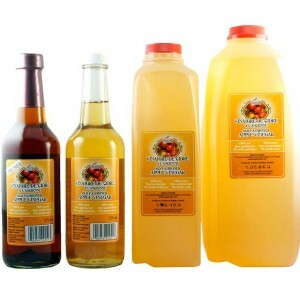 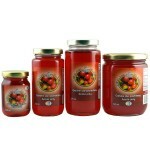 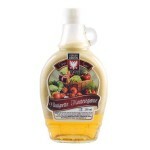 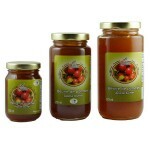 Sizes of 375 ml, 1 L, 2 L, 4 L and in bulk.